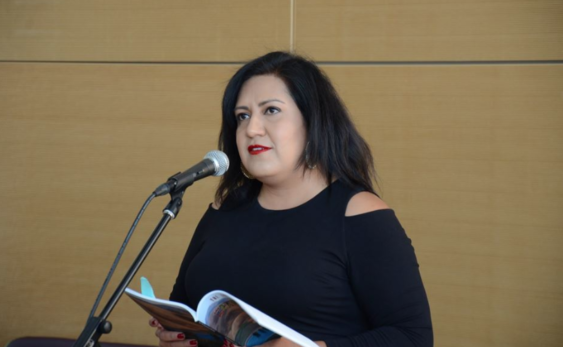 The 16th Annual Berkeley Poetry Festival features readings by many local poets, plus a poetry Open Mic at the Berkeley City College Auditorium. The 16th Annual Berkeley Poetry Festival celebrate writers who make the world a better place. This year the lifetime achievement awardee is Al Young. Invocation of the muse Naomi Quiñonez. Hosted by Maw Shein Win.